Scott has more than 20 years’ experience in business, politics, investment and law. Scott leads a team with a wealth of experience across the public and private sectors. Scott has an extensive background in law, politics, business and as an investment entrepreneur. 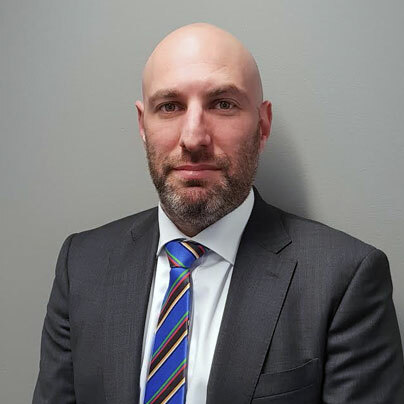 A lawyer by profession, Scott commenced his legal career with leading international law firm Herbert Smith Freehills in the Major Projects and Banking & Finance practice group, working in syndicated financing of both government and private infrastructure projects. 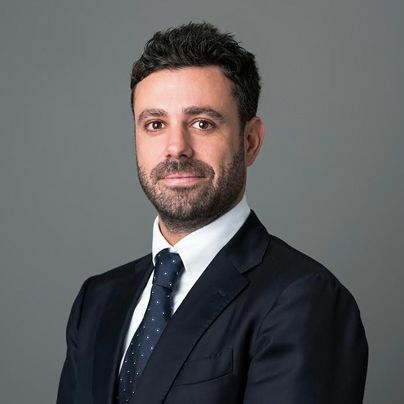 He left to join Malcolm Turnbull’s private investment firm Turnbull Pillemer Capital in 2003, which specialised in early stage expansion capital and new venture funding. Scott spent the next decade in the media sector where he specialised in commercial negotiation and new business setup. Scott has also funded a range of his own ventures, building a portfolio of successful private businesses. Chris has 25 years experience in consulting, politics and both state and federal government. Commencing as a tax accountant Chris has extensive experience in public policy development including taxation, communications and media, financial services, energy and infrastructure. He has run a successful consulting business across a wide range of policy areas and has been involved with a number of other consulting and business advisory firms. 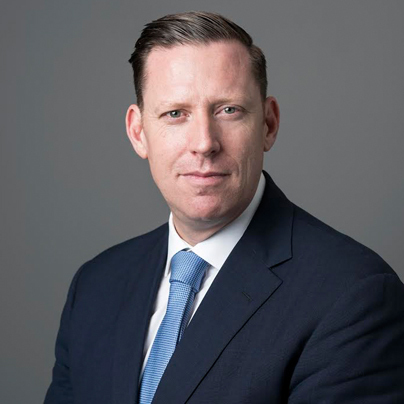 He also has extensive experience working with the Senate on a wide variety of legislation for clients such as AMP, Telstra, WIB, KPMG, Lion Nathan, PBL Media, Nine Entertainment, Transurban. 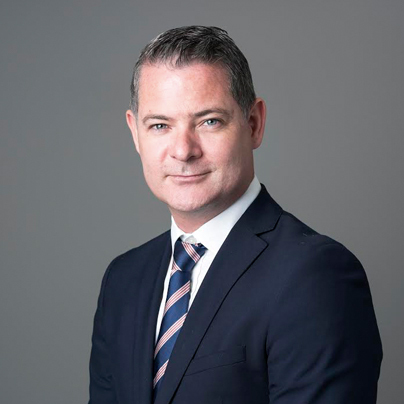 Cormac has more than 12 years’ finance, commercial and corporate management experience. He has extensive financial and economics expertise and has worked in senior management and executive roles in several industries. This included a role as Chief Financial Officer for a global crisis and emergency management company, where he was responsible for commercial feasibility, compliance and oversight for various projects in complex, remote and hostile environments. Cormac has been an advisor to multiple Boards, advising on project feasibility, compliance, strategic tendering and product development. Cormac’s main focus is identifying commercial risks and opportunities for green-field projects in emerging markets. Nigel’s career spans across Private Equity and Chief Executive roles. 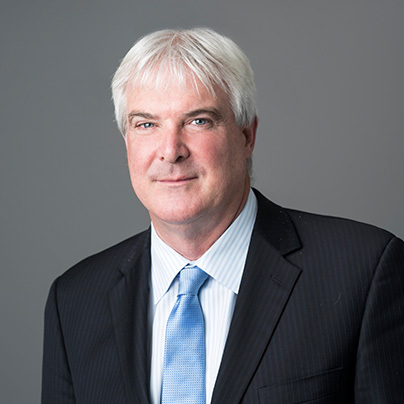 Nigel held the position of CEO at United Resource Management a multinational environmental services business. 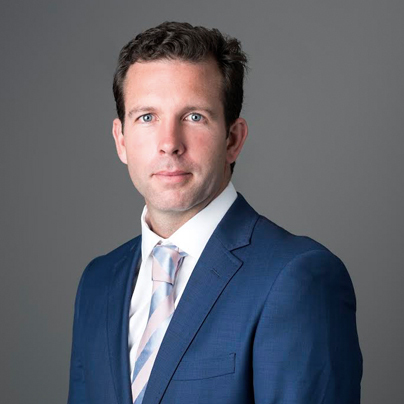 Nigel gained his private equity experience in Australia and the UK. Most notable experience is Actis (the world’s largest emerging markets Private Equity Firm) and Accretion Investment Management (a later-stage and distressed private equity investments management company). Nigel’s particular expertise is in the area of waste management and waste to energy. Darryl has had more than 15 years’ experience in a diverse range of roles spanning both the public and private sectors. He has worked in politics and, for more than 10 years, at the Department of Foreign Affairs and Trade. This included time spent living and working in Vanuatu, where he had responsibility for issues including aviation, trade, immigration and political developments. He has run his own consultancy business which assisted the development of Australian companies in the China market, along with providing the necessary cultural understanding required to operate successfully there. His six years living and studying in China, as well as his experience in the South Pacific, has enabled him to develop a unique understanding of some of Australia’s key strategic issues and an ability to foster significant working relationships across a diverse range of cultures.